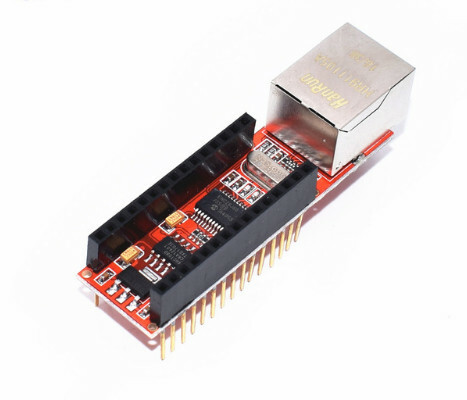 Is Digoo DG-R8H temperature/humidity sensor supported? 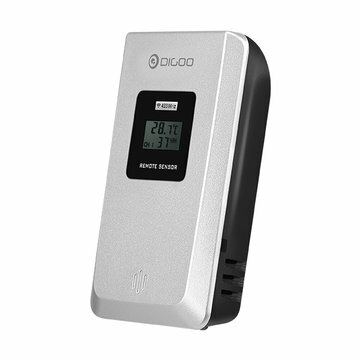 I own several Digoo DG-R8H sensors that are supported by RFLink. Do you think it is possible that OMG might handle them as well? I’m not familiar with ZgatewayPilight and currently have my OMG@Wemos D1 mini configured as ZgatewayRF only. Yes I think it is possible, and I will be interested by your tests. If you can try to put ZgatewayPilight to your board and see if you pick up the data it could be great. Yes it is on the v0.9beta, you need to uncomment ZgatewayPilight and comment the other gateways. 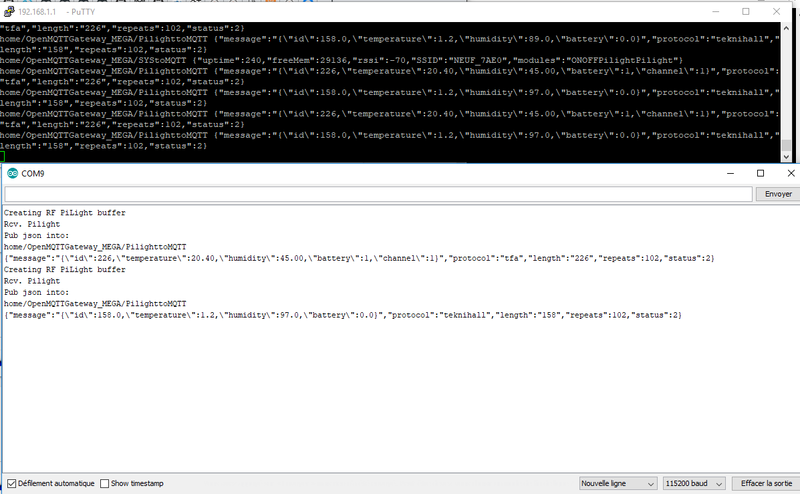 If I just uncomment ZgatewayPilight and comment the other gateways (including ZgatewayRF) and leave receiver/transmitter connected as for ZgatewayRF, I can see nothing from OMG in mqtt logs apart from online/offline/sys messages. Did you try to press some remote control buttons or to make closer your weather stations? Could you post a dedicated topic maybe so as to don’t go off topic for this one. Could you mention your build environment for PiLight? 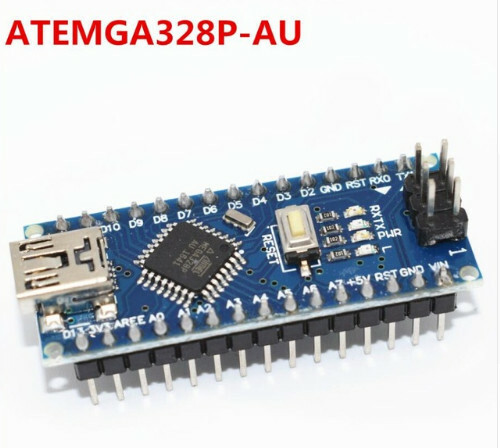 It doesn’t compile for Arduino either UNO or Mega (but compiling works for ESP) on fresh Arduino 1.8.8. It throws the following error (and I can’t find “functional” or “functional.h” file in any of the ESP libraries). I don’t think it will work with Uno, regarding MEGA I didn’t tested it yet. Maybe we should add some warnings about that in the wiki. After a first look, there is some work to make it compatible but it could be very interesting. By the way, I did manage to compile OMG RF for Nano (similar to UNO in terms of processing power) & Ethernet Shield (with “EtherCard.h”) in the link below (actually it is not using W5100 so the compile process was not really smooth as I had to comment out some components which I din’t fully understood) but the board kept restarting. With only a fraction of the size of the larger boards, it is quite interesting; however, the ethernet shield makes it problematic.